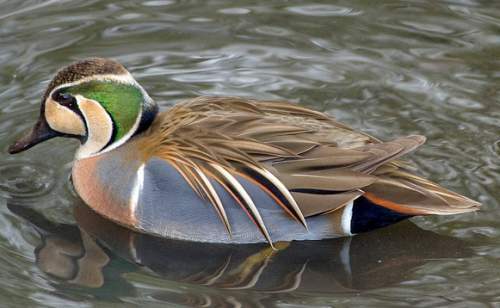 The Baikal teal (Sibirionetta formosa) belongs to the family of teals, ducks, geese and swans, the Anatidae under the order Anseriformes. 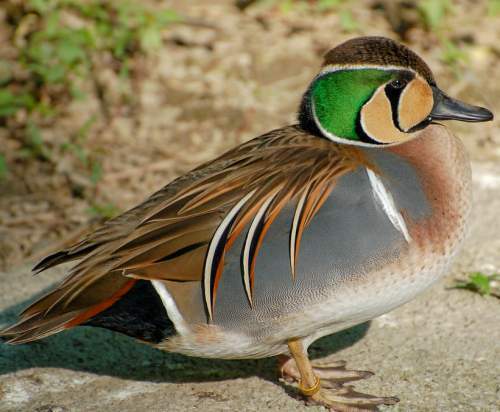 Several genera have been placed under the subfamily Anatinae, including Sibirionetta. 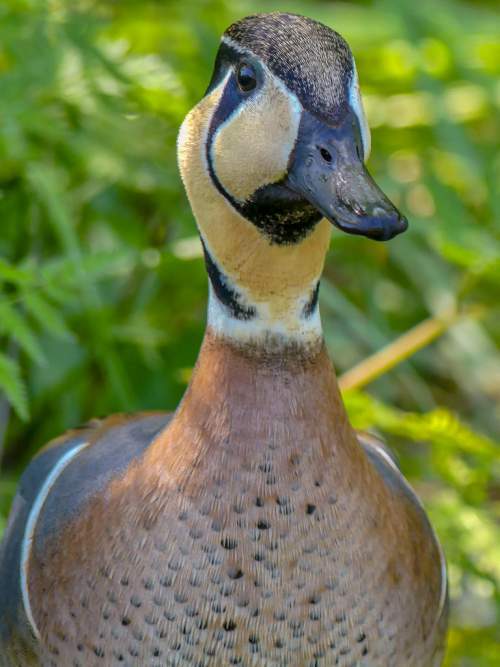 The genus Sibirionetta was first described by Hans von Boetticher (30 August 1886 – 20 January 1958), a German zoologist, in the year 1929. 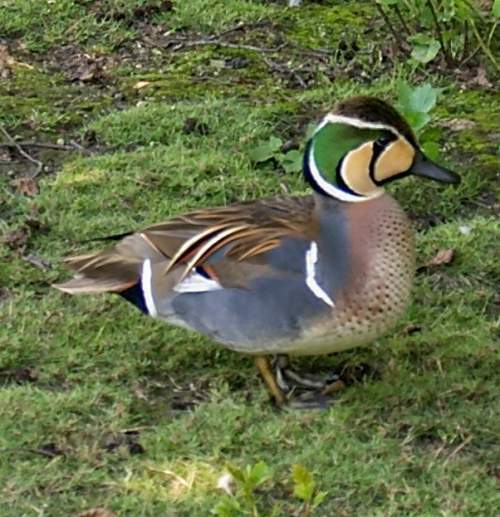 The genus Sibirionetta comprises one teal species, viz., Sibirionetta formosa. 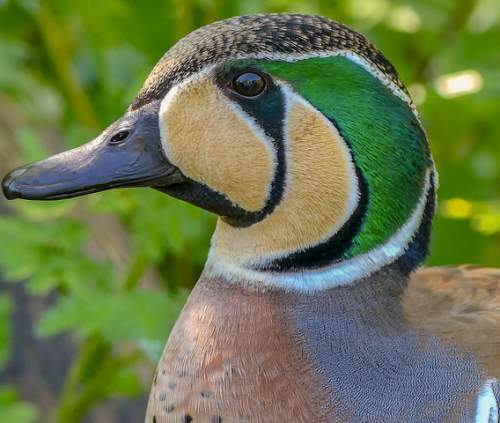 This teal species is monotypic. 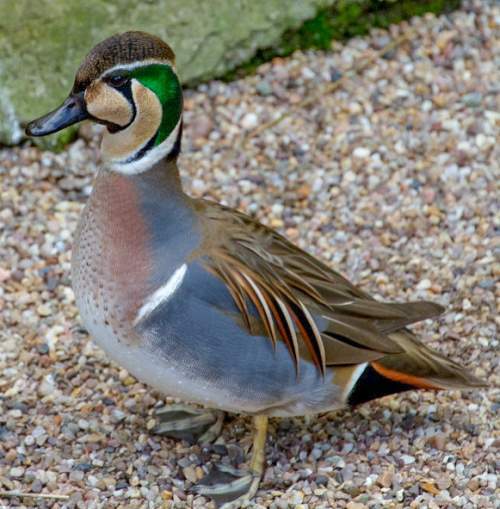 The Sibirionetta formosa teal species was first described by Johann Gottlieb Georgi (31 December 1729 – 27 October 1802), a German botanist, naturalist and geographer, in the year 1775. 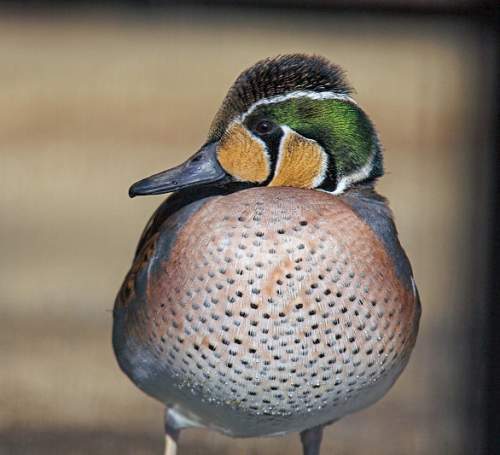 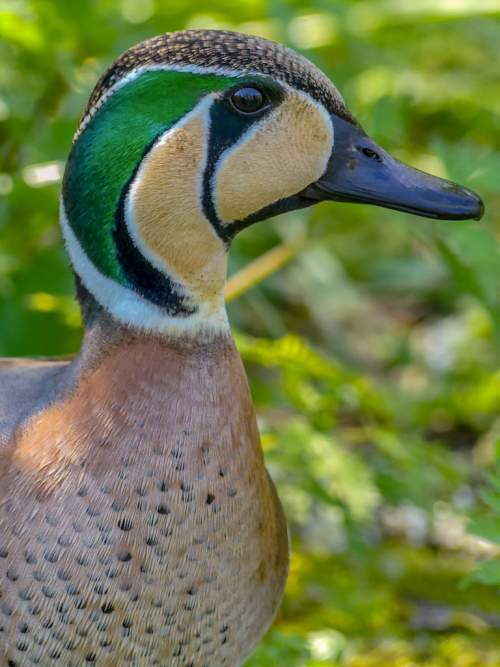 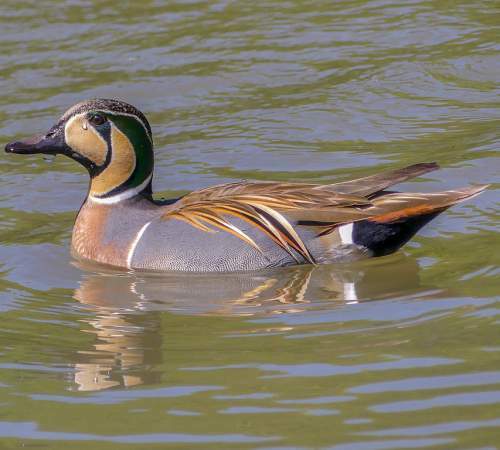 Current topic in Bird World: Baikal teal - Sibirionetta formosa images.